Email is the preferred source of business communication for 72% of consumers. And for every $1 you spend on email marketing, you can expect an average return of $38. That is a 3800% ROI. What this bundle has for you? 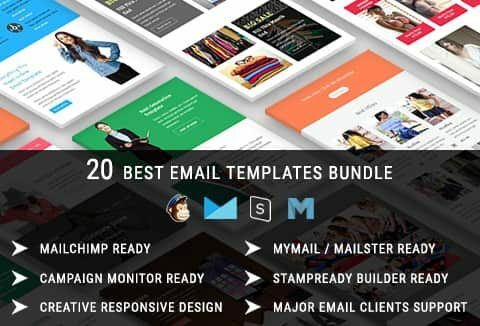 This email template bundle is suitable for Corporate, Business, Office, Shopping, Store, Gallery, Photography, APP, Fitness, Health, and general categories.